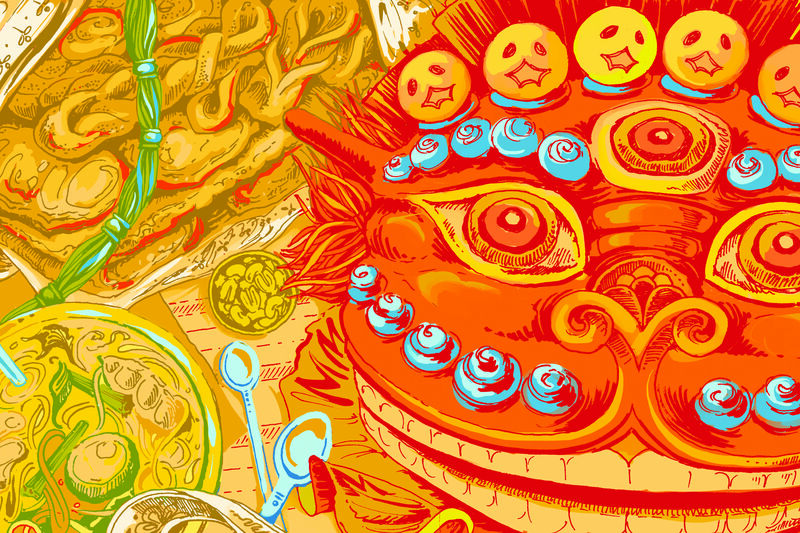 Welcome to the Musa Masala store! 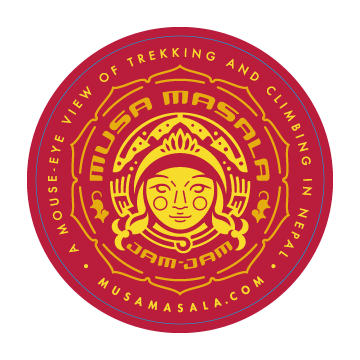 All t-shirt, sweatshirt, mug and tote-bag sales will help fund the publication of The Adventures of Musa Masala: Mountain Girl of the Himalaya, an illustrated book that tells the story of an orphan girl’s journey of self-discovery amid the world’s tallest mountains. 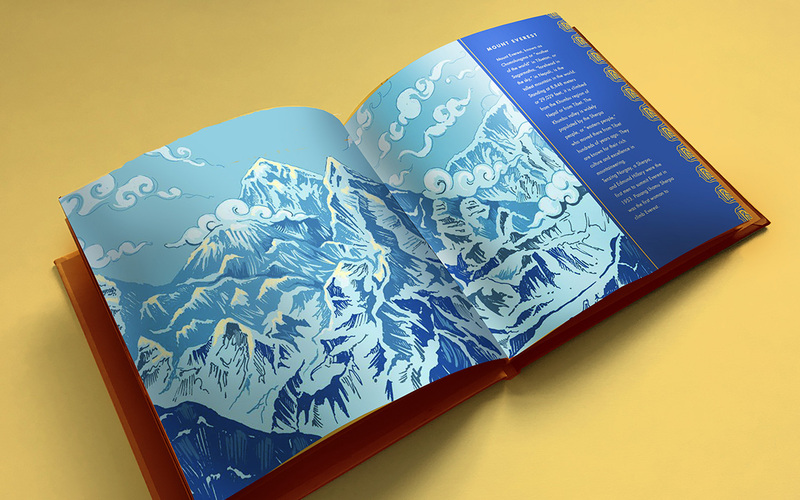 All proceeds from the book will benefit the construction of the Wongchhu Sherpa Memorial Hospital in Khamdig, Nepal, the first and only hospital to serve the villagers of the Solu Khumbu district. 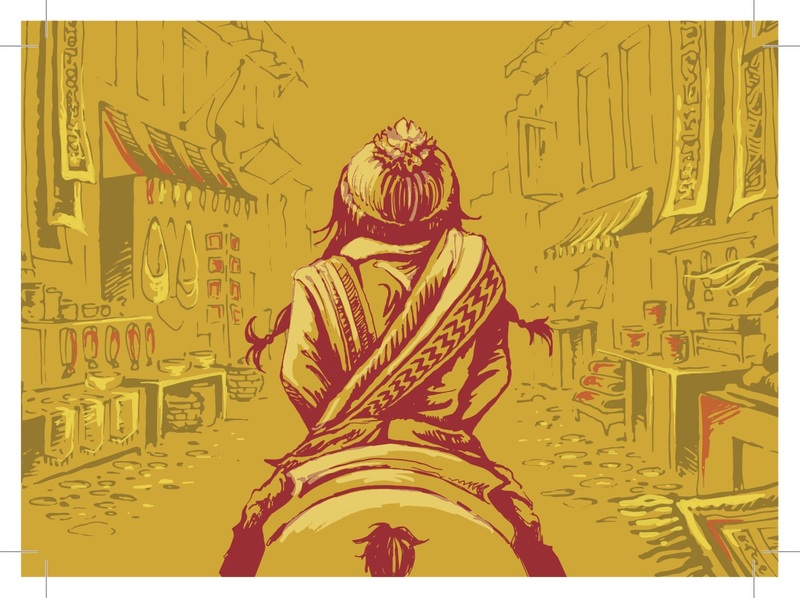 To purchase a shirt, mug or bag, click here! 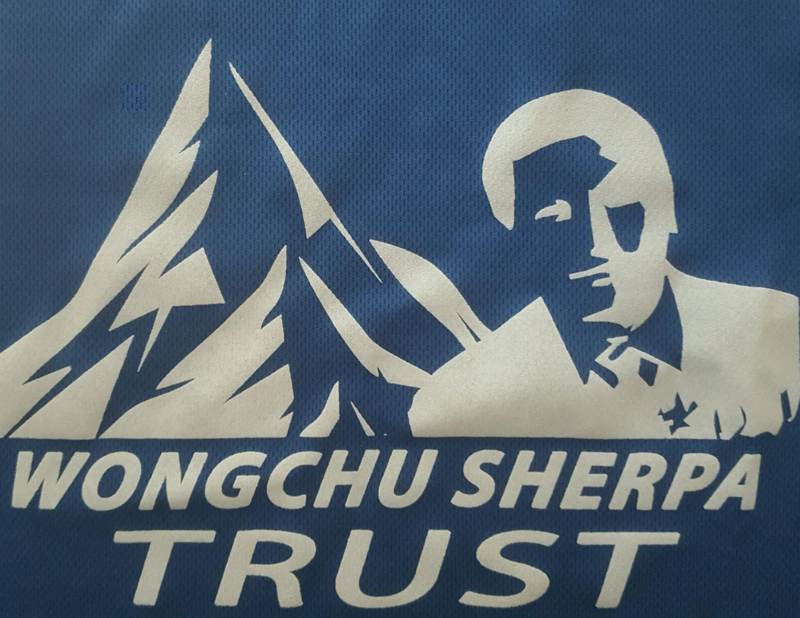 We also have shirts available in Nepal, at a special price! To learn more, email us here. 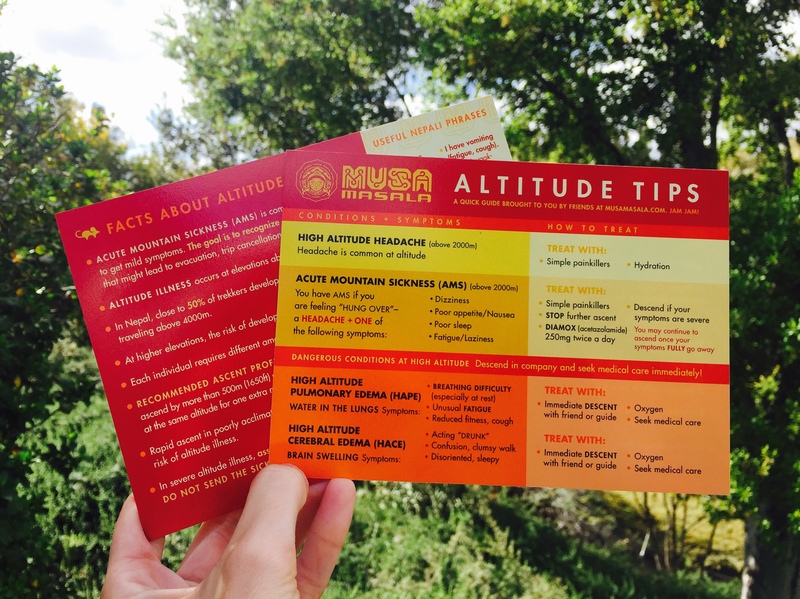 To inquire about or order Musa Masala altitude tip cards, bandanas, postcards, stickers or signed art prints, contact us here! 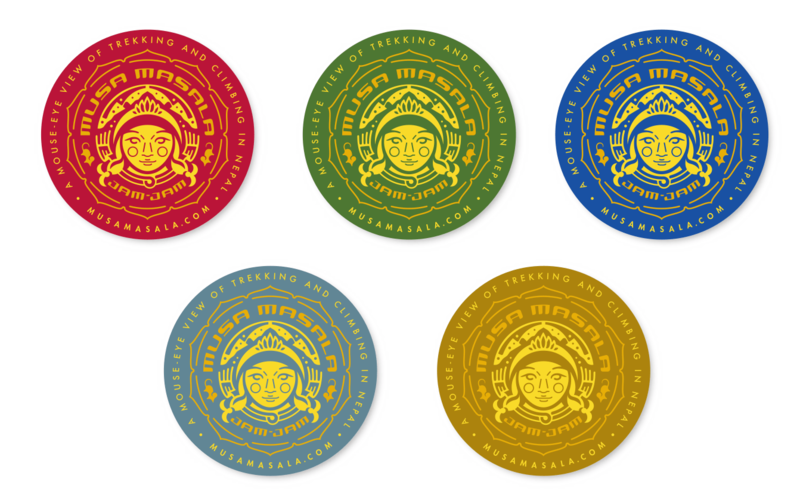 For a donation of $40, you will receive 1 bandana, 1 Altitude Tips Card, 1 postcard and 5 stickers. To do so, contact us here!